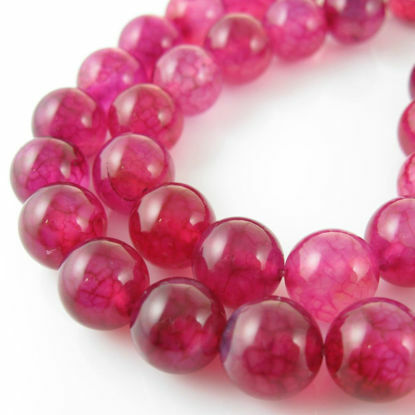 Wholesale selection of natural semi precious gemstone beads for your jewelry making projects. Versatile agate is found in many shades and colors giving infinite options in you jewelry design. 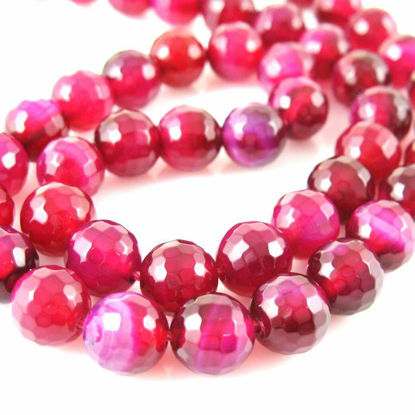 Wholesale semi precious gemstone bead strands.